If you are a parent or an athlete….or a parent-athlete, you are going to love this one! Sara and Wes Turner are two of the most driven athletes in Virginia. 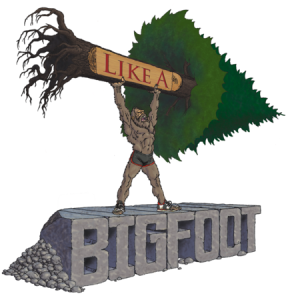 On this podcast we like to highlight people rebelling against the status quo and I’m happy to say that this husband and wife team are epitomizing the Like a Bigfoot spirit! For the past few years Wes has been literally chasing his goal of qualifying for the Olympic Trials in the marathon. He is beyond driven, missing ZERO workouts while winning race after races he slowly creeps up to the magic 2 hours and 18 minutes needed to qualify. Dude is FAST! Sara is also a runner and spends her time training and writing on her popular blog “Running Wife” being completely transparent about the peaks and valleys of being in training, racing, and cheering on her husband throughout this journey. Recently their story has transformed as they added the challenge of having a baby. Now they are in the middle of adapting from life as “two married athletes” into “daddy/mommy athletes”…or as I like to say “dadthlete”…and I guess “momthlete”. They now are learning how to balance their workout routines with the amazingness and stressfulness of parenthood. As a dadthlete myself (who just had to abandon my morning workout mid-deadlift because my 6 month old decided 5am was the pristine moment to start her day) I can tell you that parenthood adds whole new dimensions to being an athlete. You can let it completely derail your training or you can choose to use it as a tool to make you a mentally stronger, more flexible competitor. Sara and Wes are excellent examples of parents choosing the latter. Their dedication to both their family and their individual goals is inspiring. Oh yeah, did I mention that Sara finished 1,000 miles throughout her pregnancy (in a safe, doctor-approved and husband-doctor-approved way). 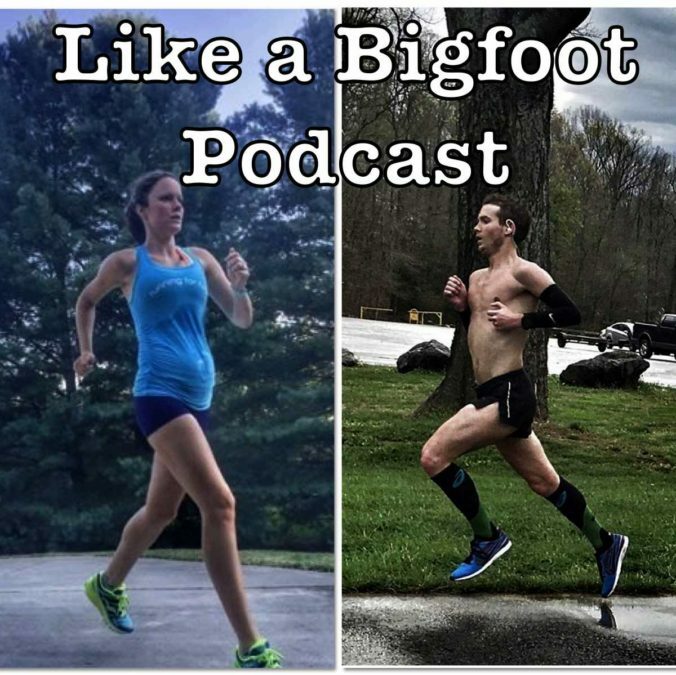 In this episode we chat about misconceptions of exercising when pregnant, how Wes completes every workout through the exhaustion that is doctor residency, what it’s like to run at the front of the pack, Sara’s plan for postpartum training, how they have adapted to life with their wonderful son Easton, dealing with mental barriers while chasing a goal, and how Wes plans on incrementally gaining those few minutes to reach his milestone. Check it out! These two are AWESOME! They are currently live in Danville, Virginia where they are training for the Boston Marathon in April where Sara will run her first race postpartum and Wes will continue hunting for that magic marathon time. Follow their story at Sara’s excellent blog www.runningwife.com or her very active community on instagram @therunningwife. Make sure you are getting after it this week in pursuit of whatever your goals may be. 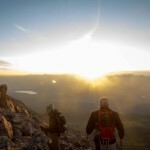 Use this story to inspire you to drive forward and give 100% of your own effort!